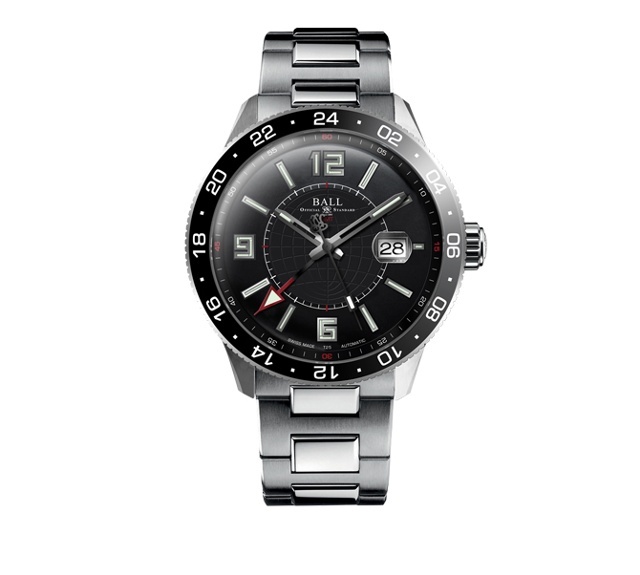 Known for crafting chronometers, Cleveland watchmaker Webster Clay Ball was appointed chief time inspector to the federal railroads. 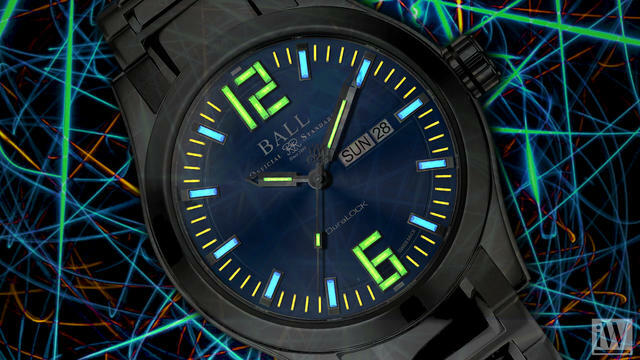 Here, Ball performed timing tests on all railway watches and implemented a time standardization system. 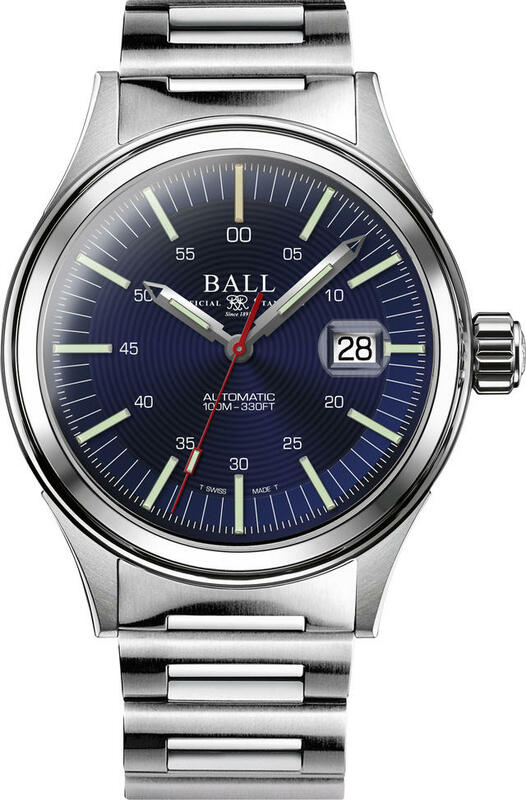 The Ball standard became so well known that in 1973 the Swiss society of chronometry based its COSC certification system on many of Ball’s recommendations and still applies them today. 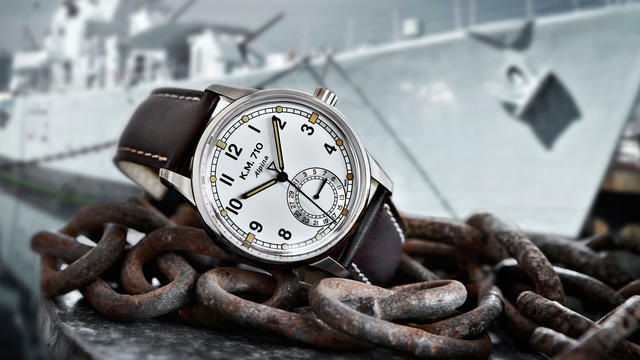 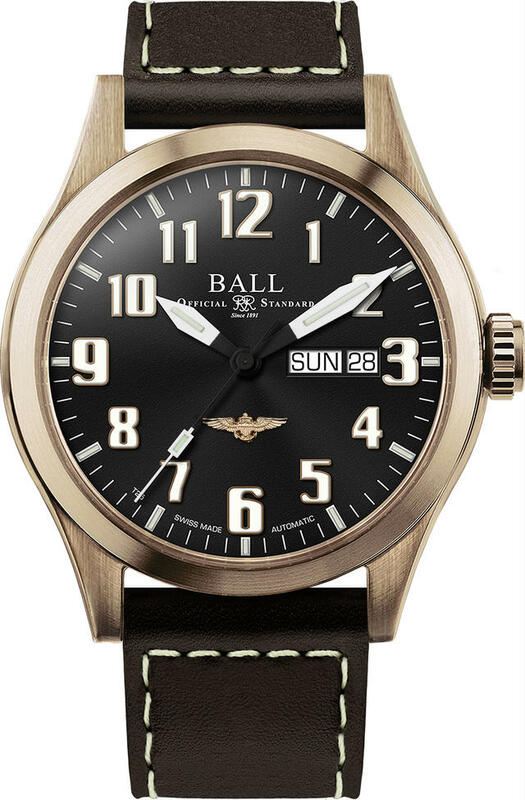 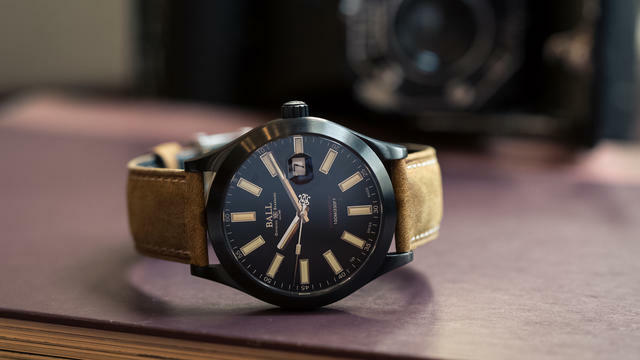 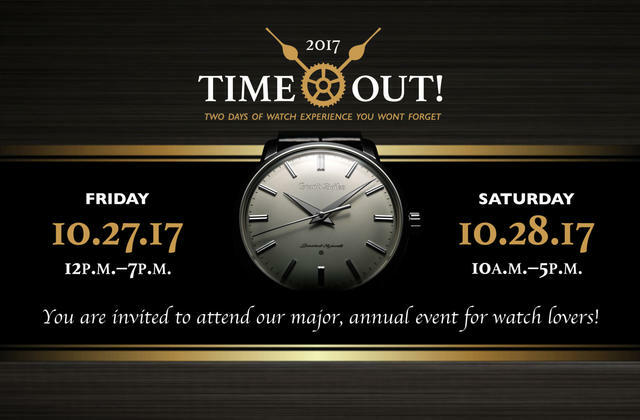 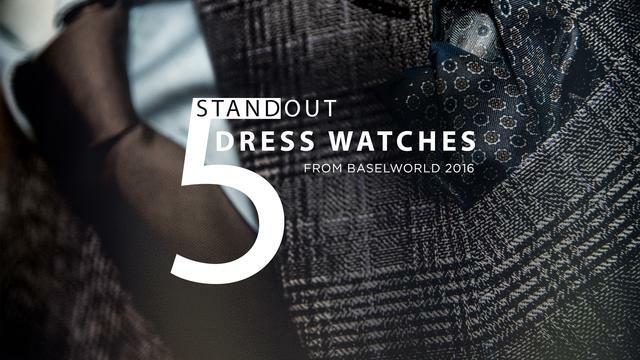 More than a century after that railway incident, Ball Watch is at the height of its popularity and its name remains synonymous with accuracy and dependability. 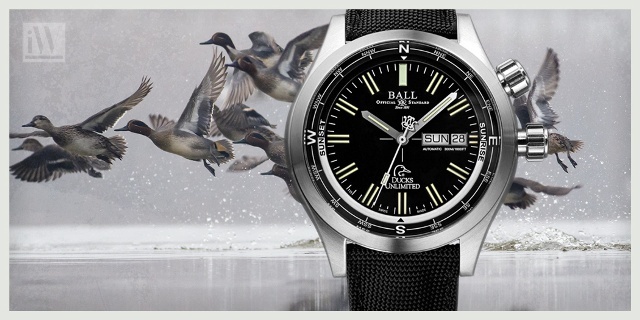 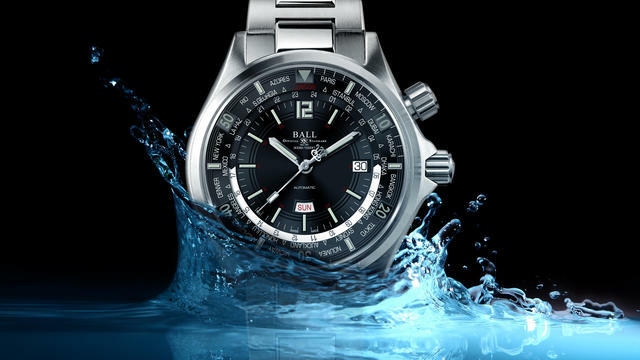 iW Magazine's Watch of the Day is the Ball Watch Engineer Master II Diver Worldtime.